On today's Wrestling Weekly, Les Thatcher and Vic Sosa talk St. Louis wrestling history, All Elite Wrestling, and WWE continuing to expand the NXT brand in the UK. 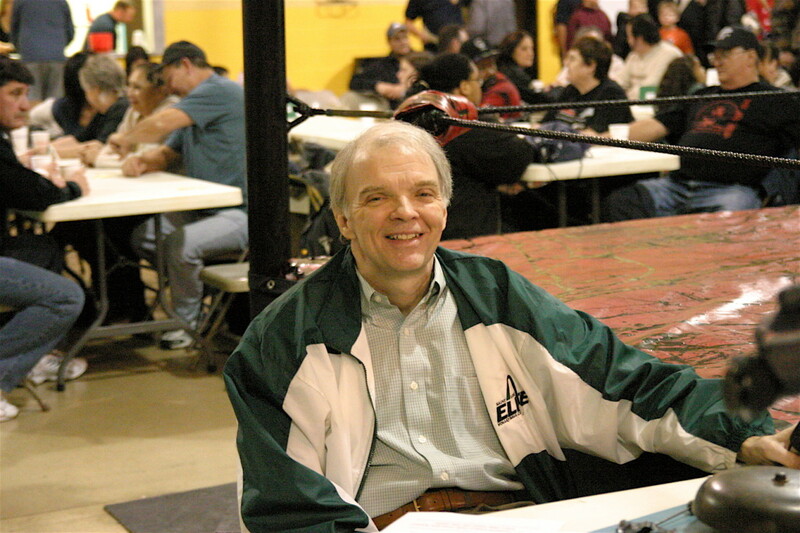 We've heard a lot this week about Wrestling at the Chase, and on this show you'll hear about St. Louis wrestling from Les, who actually wrestled at the Chase early in his in-ring career. We'll also get his take on All Elite Wrestling getting off the ground and one potential pitfall for WWE to look out for as they increase their presence outside of the USA.